If you’re looking for something different yet educational for your school then a Bowland Farm ‘Animal Experience’ may be the ideal event. We have 3 exciting and innovative experiences that bring the farm and other animals right into the heart of your school. Chicken Hatching Programmes, Mobile Farmyard Experience and our NEW Reptile Experience. Children get a great deal from interacting and learning about animals as they get the chance to get up close and personal and observe nature at its best. Our NEW Mobile Reptile Experience is an ideal way of exposing children to the delights of these fascinating animals from Bearded Dragons, Snakes, Tortoises, Giant Millipede plus many more reptiles. It is aa exciting 1 day experience brought right to the heart of your schools. It can be the focal point of a whole days activity for the school. 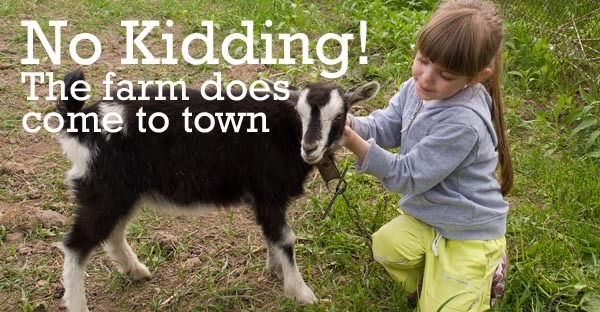 The Mobile farmyard Experience – a hands on farm experience in the safe environment of your own school without the expense or hassle of orgaising an external school trip. You book the farm and we bring everything to you. Hatching 4 Schools provides life cycle education programs that enable children to see chicks hatching from their eggs. It is a practical experience showing the miracle of life first hand, and allows teachers to extend Life Cycle studies. Programmes are ideal for the classroom; from childcare/nursery through to secondary school – there are support programmes to suit all levels. 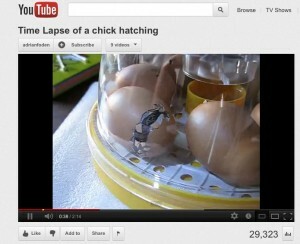 Watch this short video of a chick hatching . From the first cracks to a little chick emerging slowly. This captures those wonderful moments. After an hour or so, the chick in the video resembles one of the cute fluffy birds that we all know and love. Total length 2min 14 secs. We follow the relevant directives and training outlined by Defra, Department for Education and Access to Farms. All our staff are fully trained in handling the animals and animal husbandry and will deliver engaging and fun experiences. We are also all CRB checked. Bowland Farm has all the relevant risk assessments and insurances in place for a completely safe and fun learning experience. The hatching for schools programme has been a great educational experience for the whole school.